Home /What is a mortgage and how can you sell your property for the best price? Here are a few tips to get the maximum value! The most important thing on your property is having sound structure and most issues lie with your roof. Any noticeable damage on your roof can decrease the value of your property by thousands of £’s. Consult with a leading roofer in your area about the best solutions for your faulty roof. Click here. There are other cosmetic changes that can be made inside which can be the deciding factor for the potential buyer. If you haven’t had your carpets cleaned in a few years, they may look old, dirty and can even make the room look untidy. We recommend hiring a professional as they can perform all necessary methods to ensure your carpet is looking its very best. One of the most popular techniques used is steam cleaning. More information can be found here. A mortgage of land is a transaction by which a borrower of money (the mortgagor) gives security for the loan to his lender (the mortgagee). The mortgagee then has certain rights against the land (e.g. a power of sale), by means of which he may raise any sums that become due to him from the borrower. He is not therefore, restricted to a merely personal action against the borrower, although he does enjoy that right as well as his remedies against the land itself. Most mortgages are of a legal estate in land they are made by the freeholder or by a leaseholder. But a mortgage may be of an equitable interest in land. 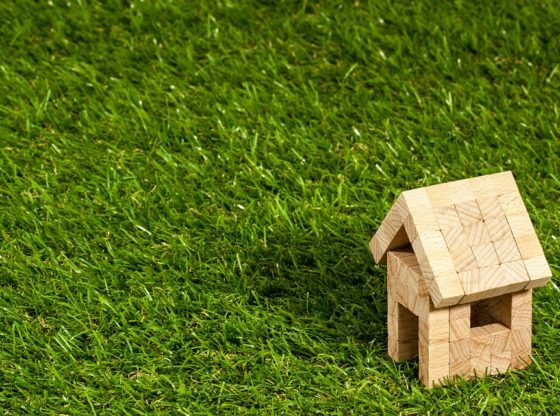 For example if land is settled on A for life with remainder to B in fee simple, it is possible for B to raise a loan of money by mortgaging his equitable interest in remainder under the settlement. It may be assumed that the discussion in the following pages is of mortgages of a legal estate unless the contrary is stated. Please contact Property Buyers for more information on how to sell your property.